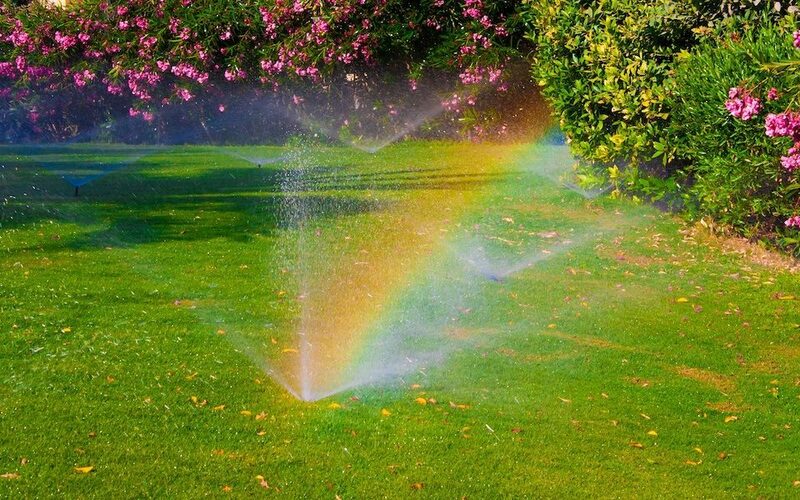 Perform this essential sprinkler system maintenance during the summer months to keep your property looking its best. Even if you have the latest irrigation technology, sprinkler system maintenance in Clearwater is still necessary. Though such high-tech watering systems make life awfully easy, this machinery still has the potential to break down in due time. Sprinkler system maintenance in Clearwater will be necessary at one point or another. It is a question of when not if such maintenance will be required. 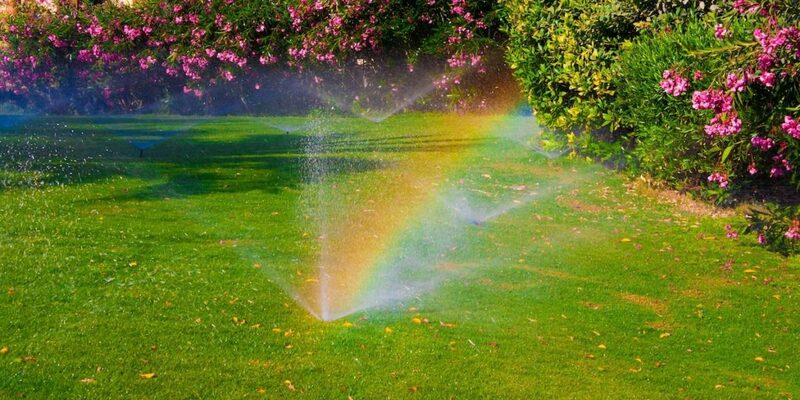 Aside from the improving the condition of your property as noted above, sprinkler system maintenance in Clearwater will also ensure your lawn receives just the right amount of moisture. Let professionals maintain your system and you will find it preserves water, saves you money, and operates with the utmost efficiency. 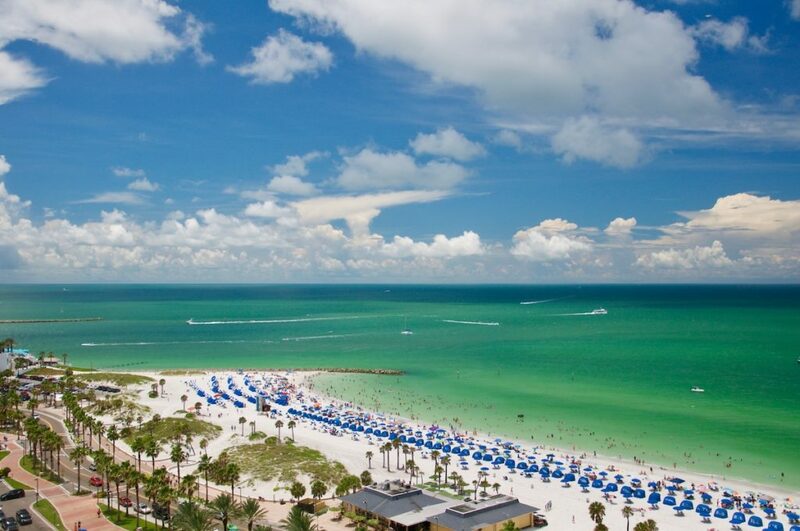 So do not overlook the importance of sprinkler system maintenance in Clearwater. These measures are important to the functionality of your system, the beauty of your property, and your finances. Water pressure problems will reduce the irrigation system’s performance. Water pressure that is too high will prevent the sprinklers from watering the designated area as planned. If you notice the sprinkler heads are rotating faster than they should or misting, the water pressure is likely too high. Alternatively, if the water pressure is low, the system as a whole will likely underperform. If you spot the sprinkler heads failing to rotate as designed, failing to rise, or leaving portions of your lawn dry, there is likely a pressure issue that needs attention. The best way to deal with this situation is to reach out to an irrigation specialist to coordinate an inspection. An irrigation system with leaks will prove frustrating. It is quite difficult to pinpoint the exact location of tiny leaks. 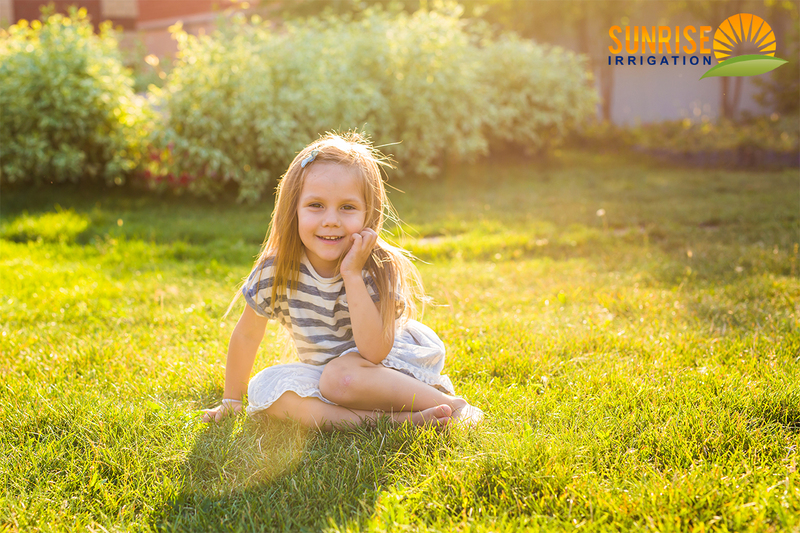 If you notice overgrown areas of grass or other greenery, especially green portions of grass or damp spaces even though it has not rained, your irrigation system might be leaking. However, it is important to note soggy spaces near sprinkler heads do not always mean there is a leak. Standing water around one or several sprinkler heads is also cause for concern as it is a sign the sprinkler head is either misaligned or damaged. Reach out for assistance with sprinkler system maintenance in Clearwater and you will find this problem is easier to solve than initially assumed. 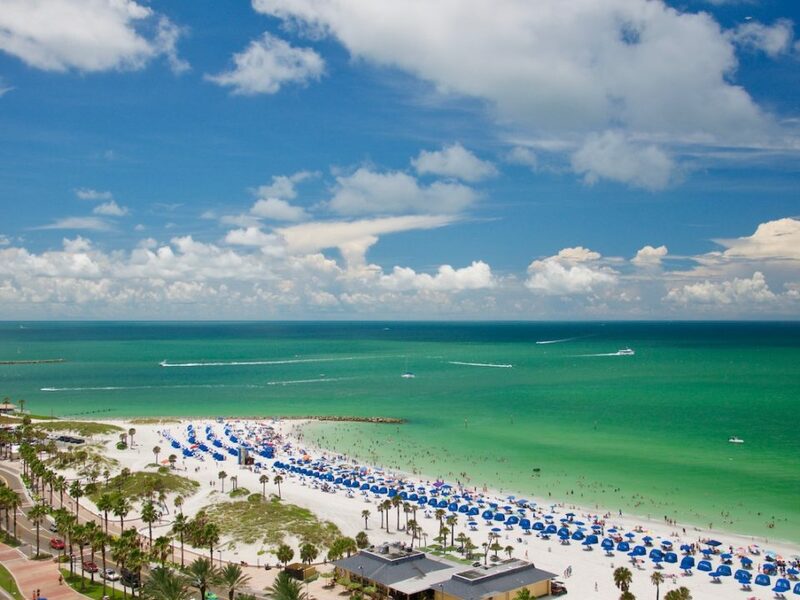 When it comes to sprinkler system maintenance in Clearwater, we are proud of our reputation as the best in town. Give us a call at 727-772-3819 or fill out our online contact form to schedule an initial no-cost appointment.